Click anywhere on the grouped images below to view at a larger size. 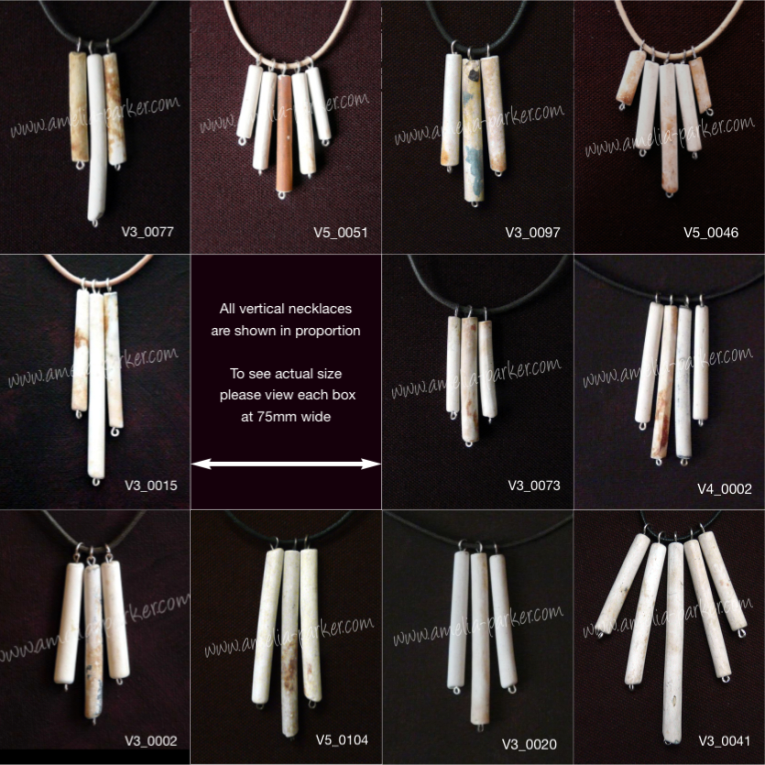 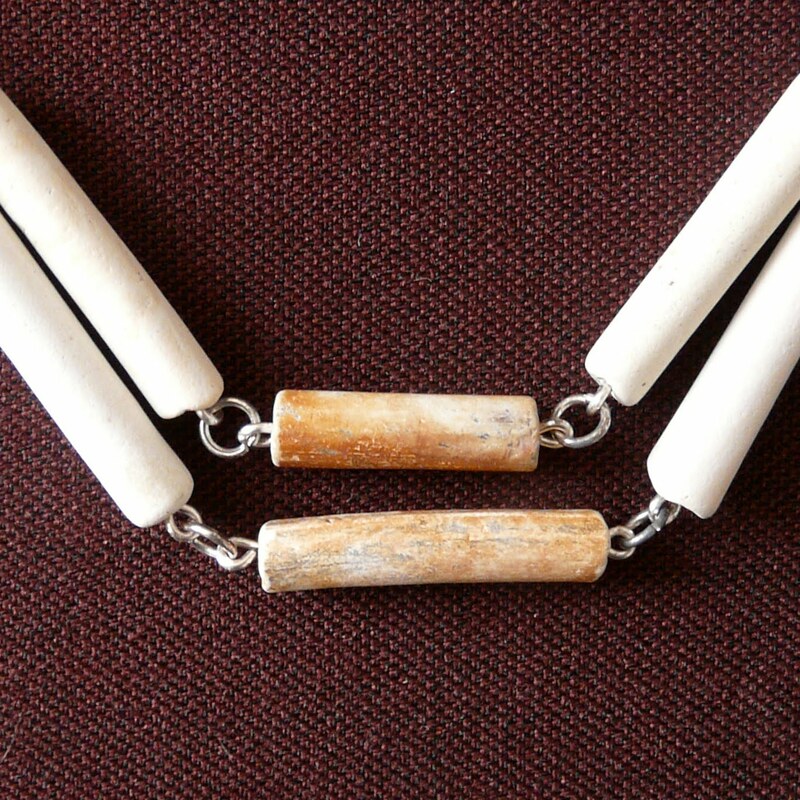 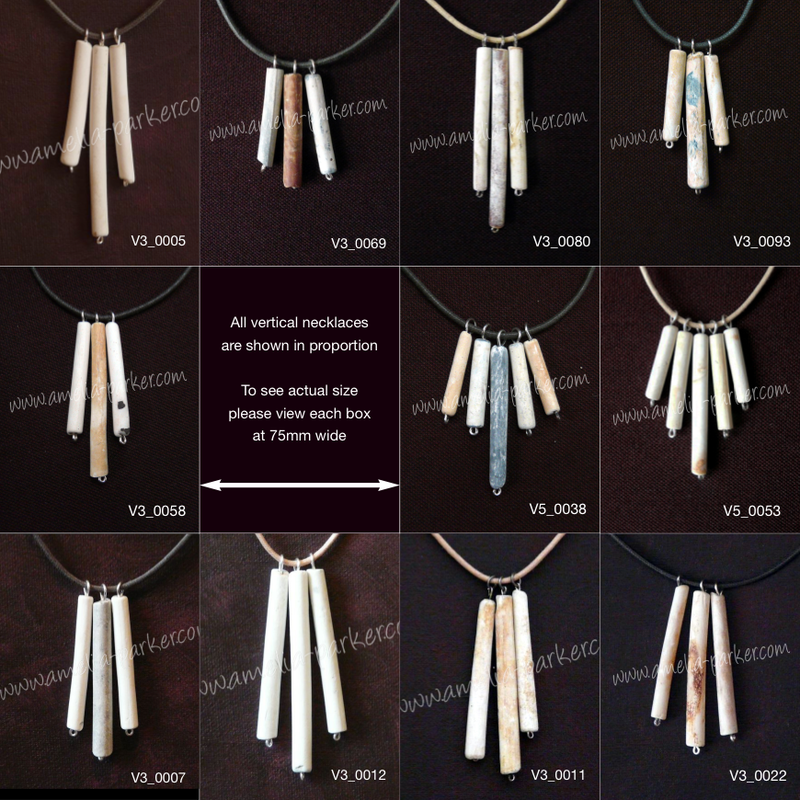 Please note that the fragments in all necklaces hang in the same way... some of the V5s are shown here in an overly 'splayed' format and this is not how they will appear when worn. Please note that the images here are for indication only – the products shown may not now be available.